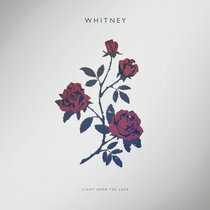 A personalized CD of this album in lossless .WAV format. 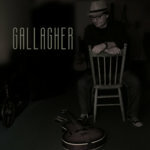 Includes unlimited streaming of Gallagher via the free Bandcamp app, plus high-quality download in MP3, FLAC and more. 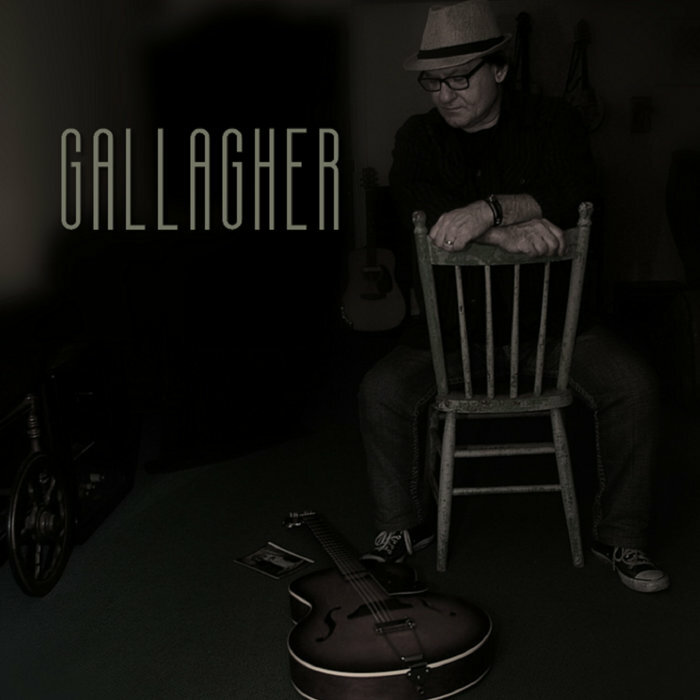 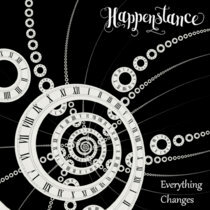 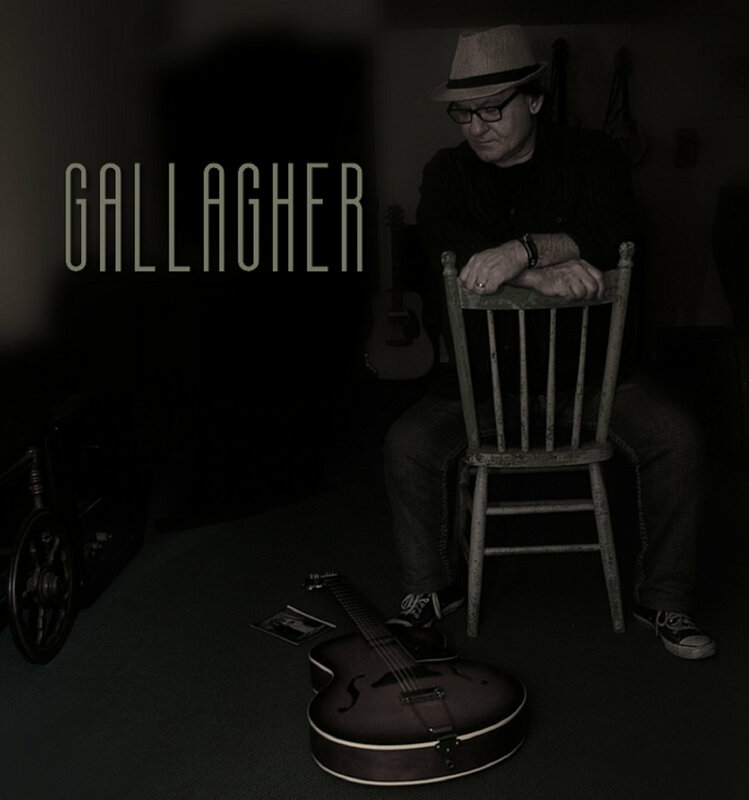 Debut solo album of Brian Gallagher, guitarist/songwriter for the Canadian band Happenstance. 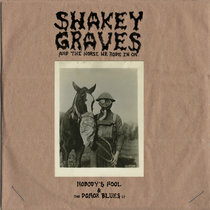 Drums on tracks 10 and 11 by Nick Thompson. 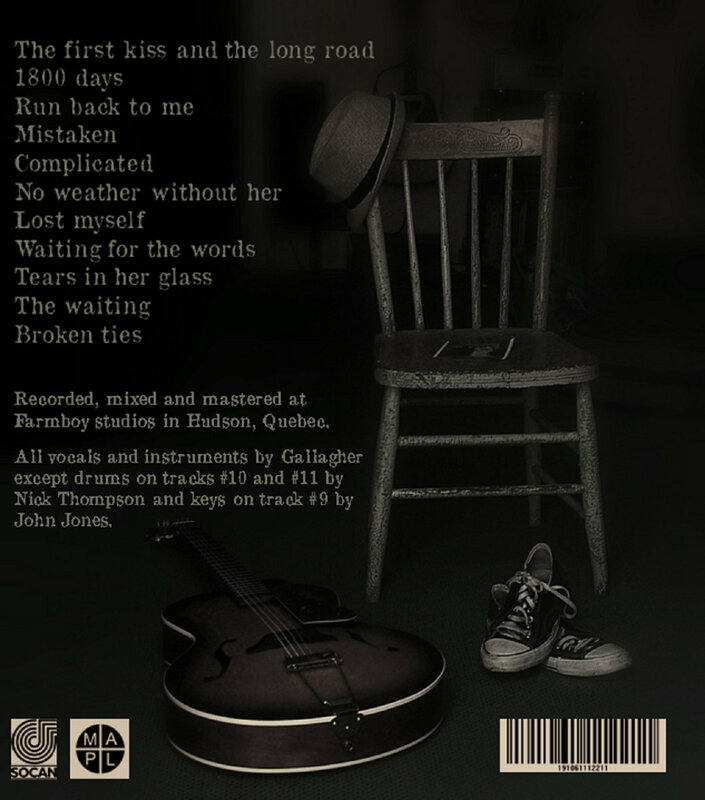 Bass on track 11 by Mark Huot. 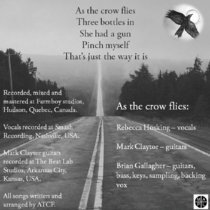 Recorded, mixed and mastered at Farmboy studios in Hudson, Quebec (except drums on tracks 10 and 11 recorded at Lunar Landing studios, Pincourt, Quebec). 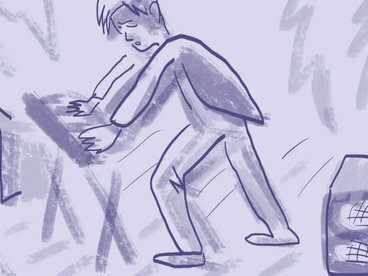 What's your reason for running this time? 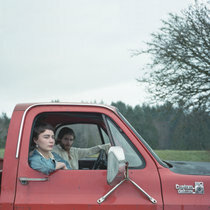 "I really thought we were going to make it"
When people ask me where I'm from I just say "around"